Sydney Rowing Club aims to be Australia’s highest performing rowing club, on both the national and international stage. In recent years we have had more world championship medals at all levels than any other club in the country. Domestically, the club consistently outperforms everybody else at both the State and National Championships. We believe that this is achieved through the relentless pursuit of excellence, performance at the highest standards and the development of strength and quality of character within our members. Whether our members are with us for a gap year, or a lifetime, they are guaranteed to enjoy some of the best times of their rowing careers. The senior rowing squad at SRC encompasses athletes over the age of 18, competing at U21, U23, and Senior level. We provide an environment for talented men and women to train from our facility to achieve selection in state and national teams and to compete at underage world championships, as well as for the club at a national and international level. Our members are provided with the best equipment in Australia, as well as the on-land facilities and specialised individual coaching and training required to achieve both their personal club goals. All athletes are given competition opportunities both in Australia and internationally, which are essential for success at the elite level, at events such as Henley Royal Regatta and Head of the Charles. The Men’s Development programme is overseen by Franz Imfeld, whilst the Women’s development programme is overseen by Lachlan Carter. Our junior development programme for under 18 athletes, both male and female, is headed by Junior Development coach Brendan Longman. 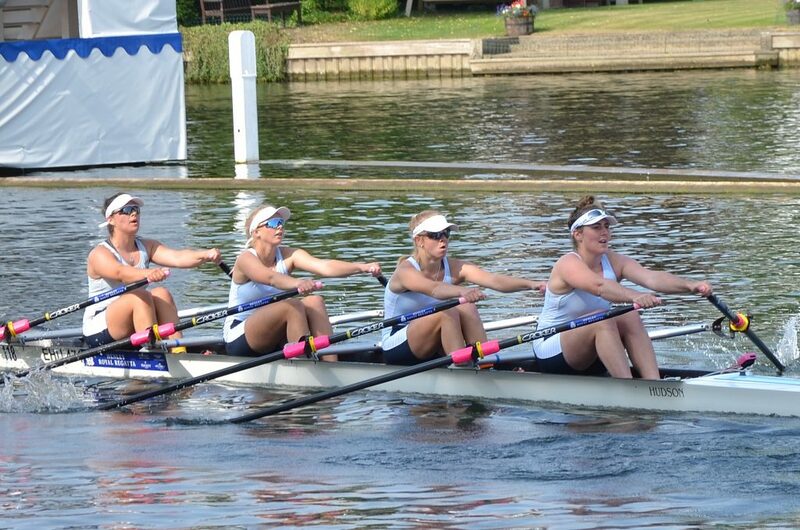 The programme works with talented young athletes looking to achieve at the highest level, from local regattas, to the National Championships, and from Henley Royal Regatta to the National Junior Team. The programme works with the ultimate goal of preparing athletes to integrate into the clubs senior programme.